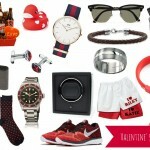 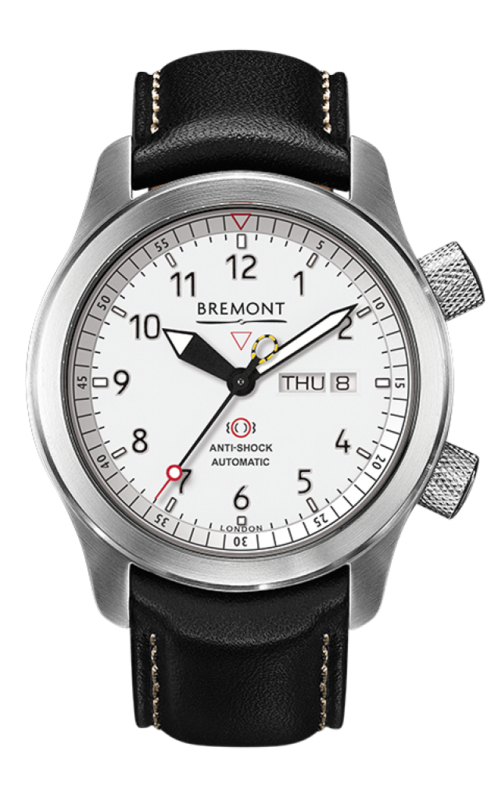 Whether you’re a watch aficionado, have a passion for aviation or are simply a fan of Bremont’s timepieces, you’ll already know that today, 11th February 2016, was set to a big day for the brand. 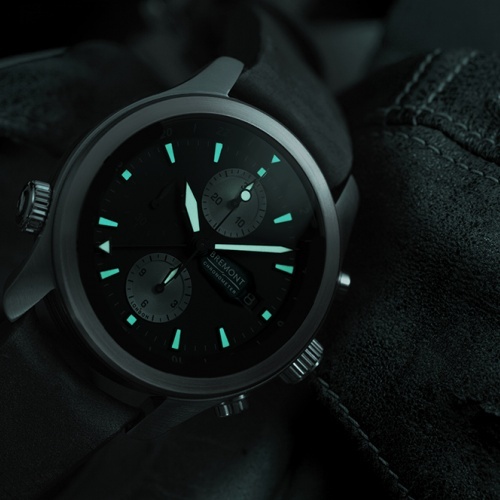 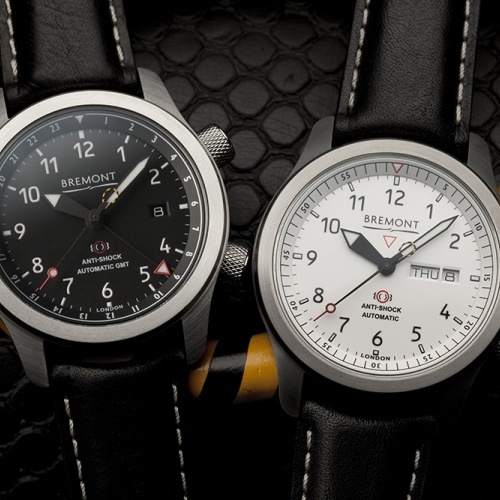 Up until today we’ve been teased by Bremont, with clues as to the grand unveiling of their latest releases, and finally today, after much anticipation we’re able to take our first glances at the latest designs within their iconic ranges. 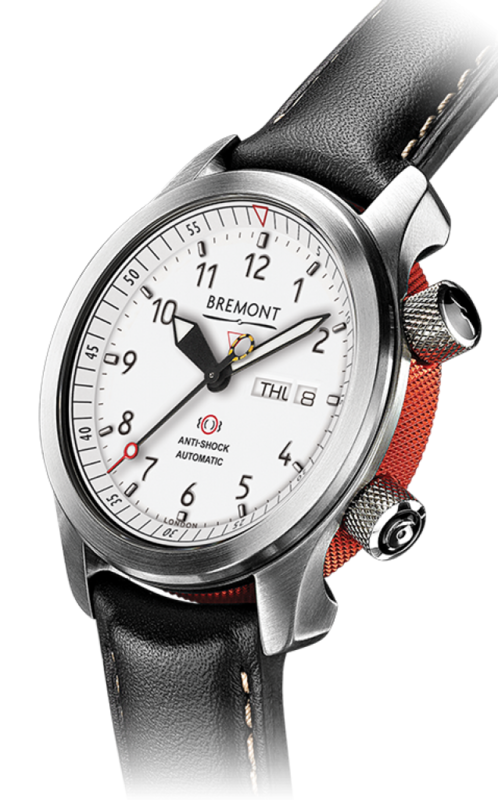 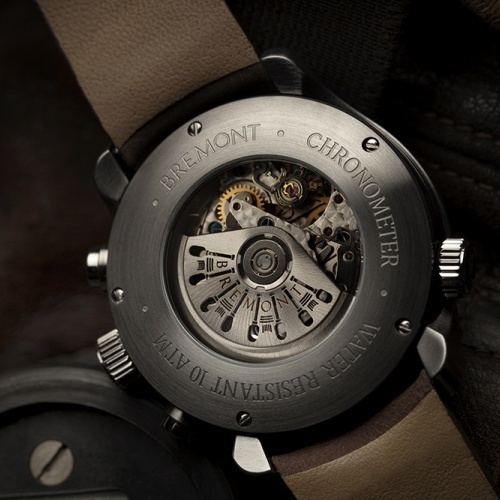 Firstly, the brand revealed the MB11-WH – 2016 will not only mark the 7,500th life saved by the pioneering British ejection seat technology designed by Martin-Baker, but also sees the launch of the collaborative timepiece, the Bremont MB11 White. 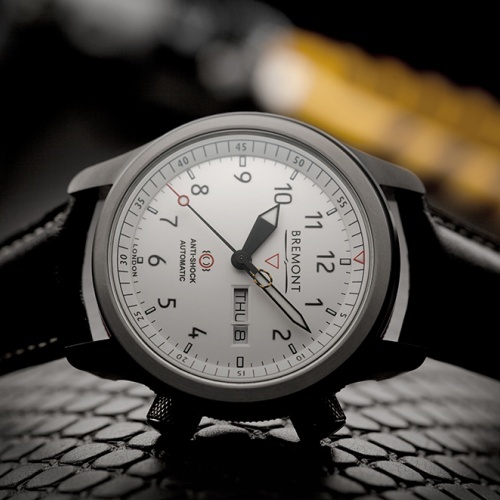 The existing MB range of watches have become iconic for Bremont, and this latest, white dialled addition to the collection is a direct response to the demand for this particular style. 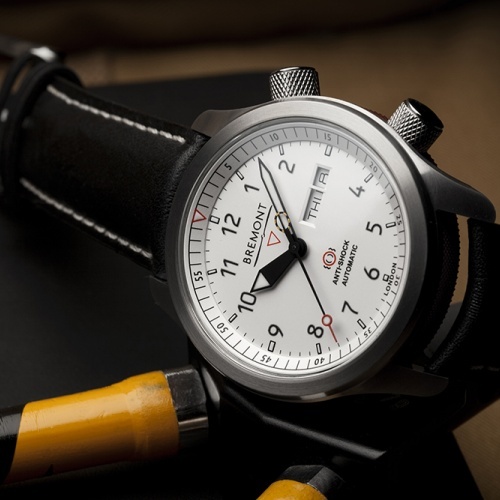 The MBII White offers a refreshing new look, extending the existing MB collection and providing more choice to Bremont fans, though the timepiece retains the definitive DNA that has resulted in the MB becoming a ‘must-have’ for any collector. 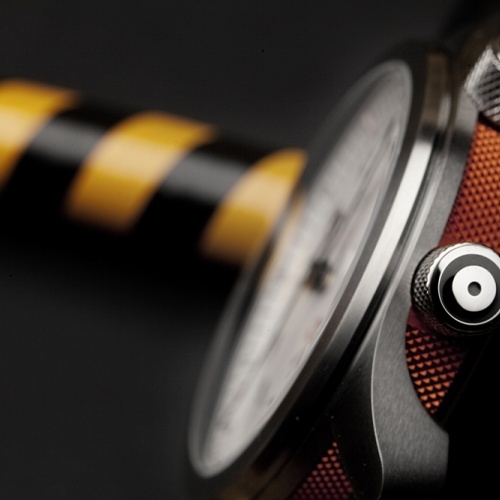 The new model features the distinctive knurled effect on the aluminium barrel inspired by components on the ejection seats themselves – available in orange, green and anthracite, the equally iconic yellow and black loop at the end of the second hand is a reflection of the ejection pull handle used within aviation. 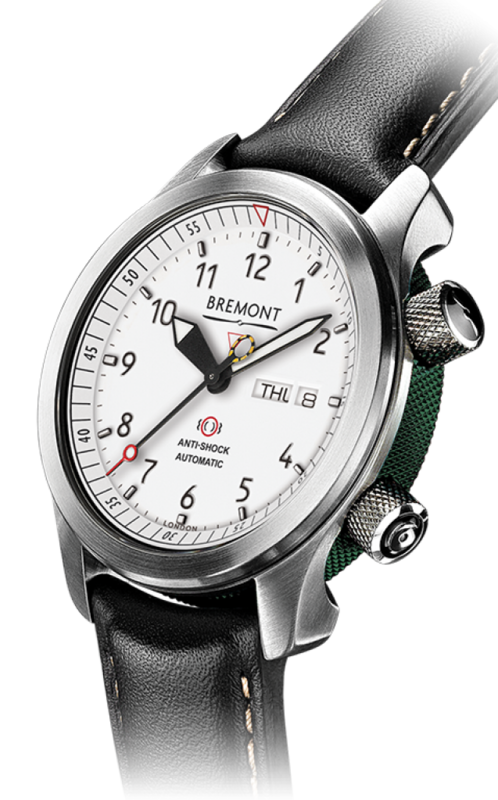 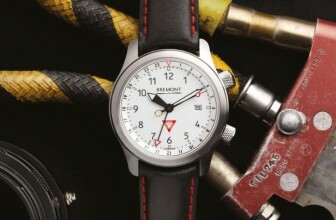 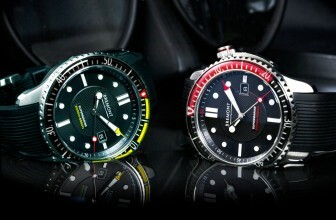 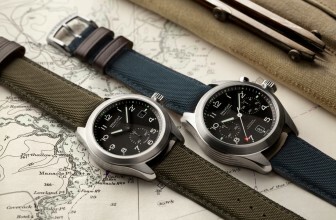 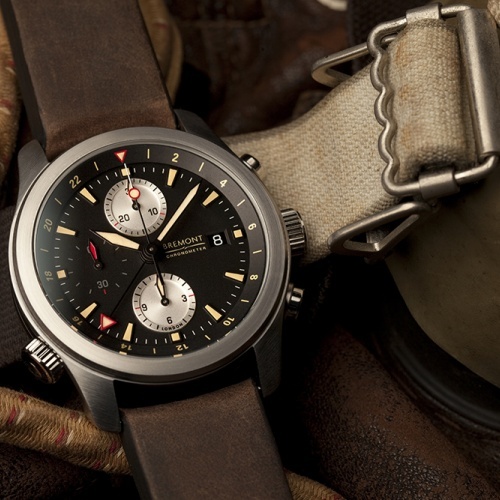 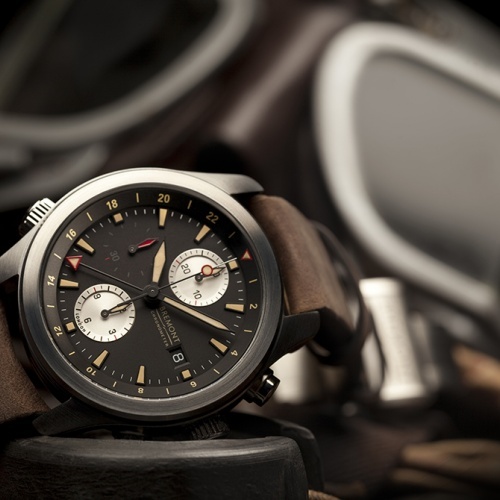 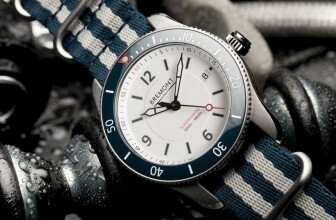 Tested to its limits to ensure it’ll function at the same pace as the high-octane lifestyle of the pilots Bremont based their designs on, the MBII has been put through the same intensive, extensive testing schedule that the ejection seats go through including live ejection, vibration, temperature extremes and salt fog. 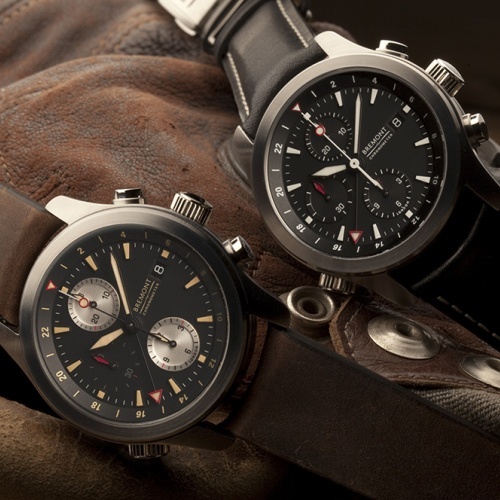 Integrating a very important design cue from Bremont’s past – The Limited Edition P51 (shown right), the newest ALT1-ZT/51 adds a new dimension to the range. 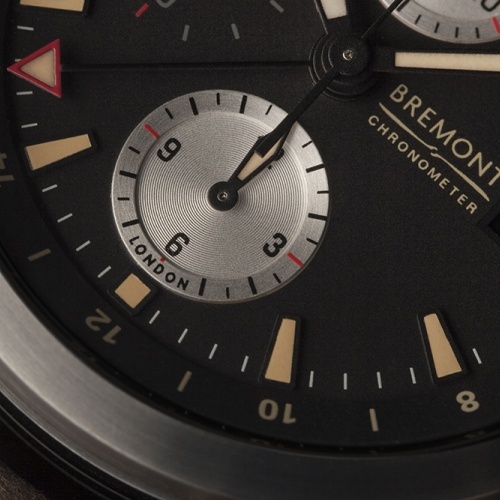 Whilst the timepiece maintains the clean legible dial, its new applied and bespoke coloured Super-LumiNova® index markers and 24hr function having been moved to the bezel for improved clarity, give the timepiece a fresh look. 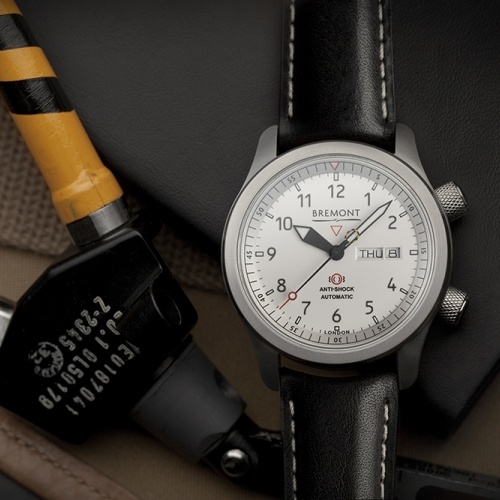 In addition, greater detailing around the stepped sub dials with micro lines on the ZT models has been made to give the dial more depth. 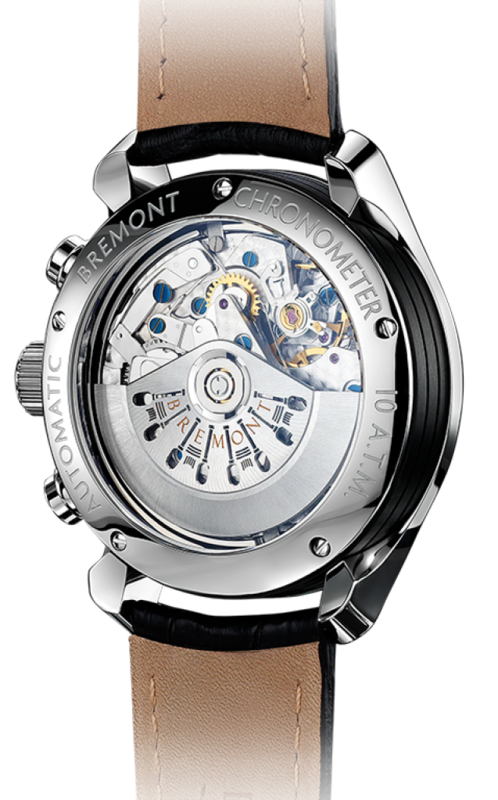 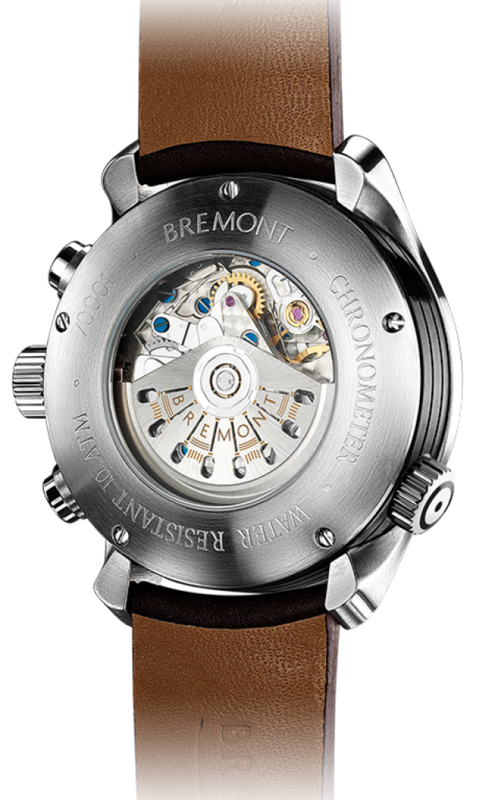 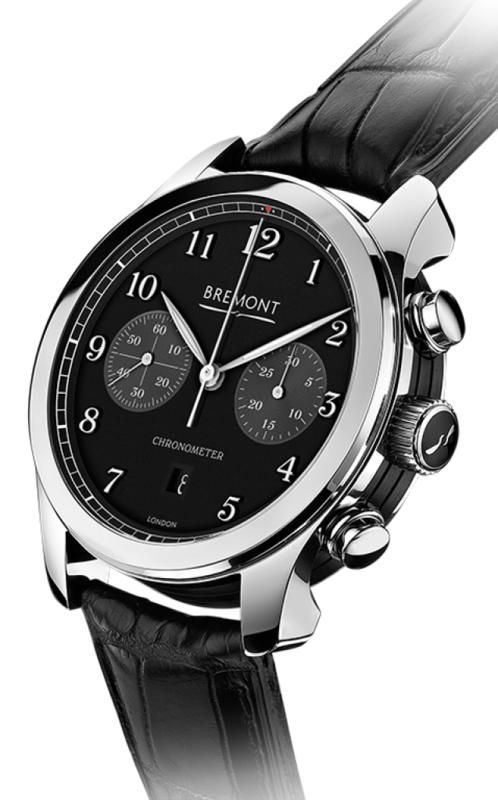 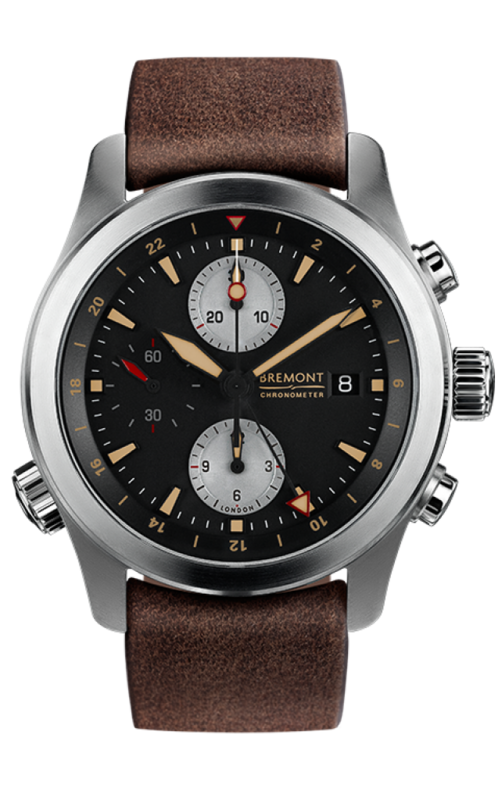 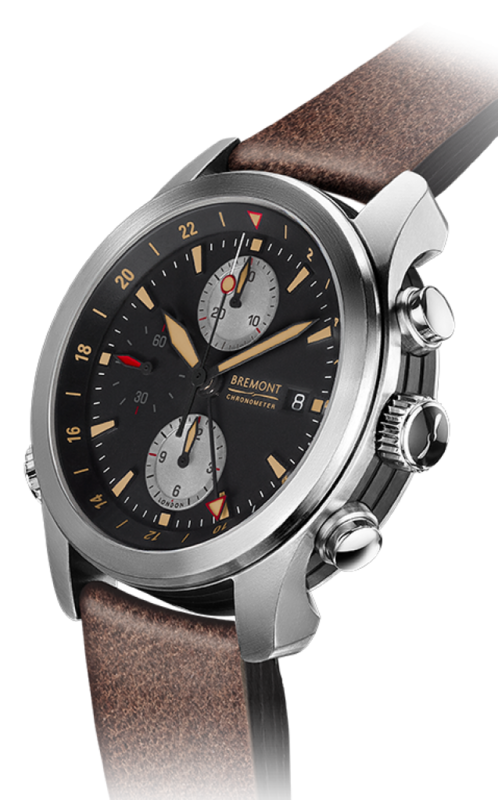 The ALT1-C/PW chronograph was Bremont’s first non-limited edition polished steel watch forming part of the core collection. 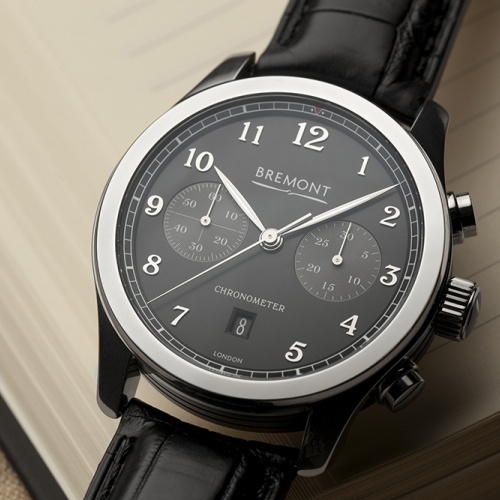 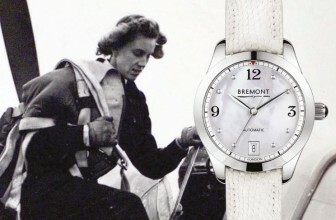 In a very short period of time, this chronometer has become an important and successful part of the Bremont watch range. 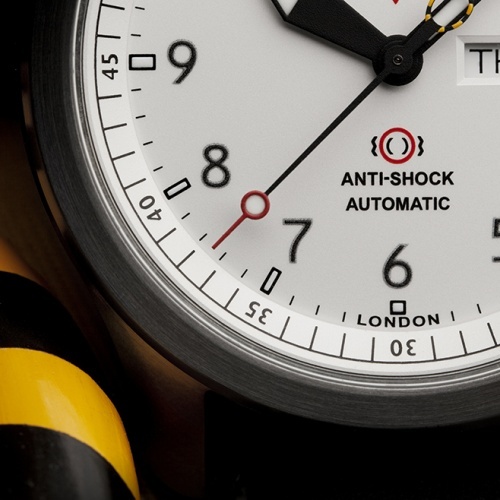 As a natural extension of the line, Basel 2016 sees the launch of the ALT1-C/PB. 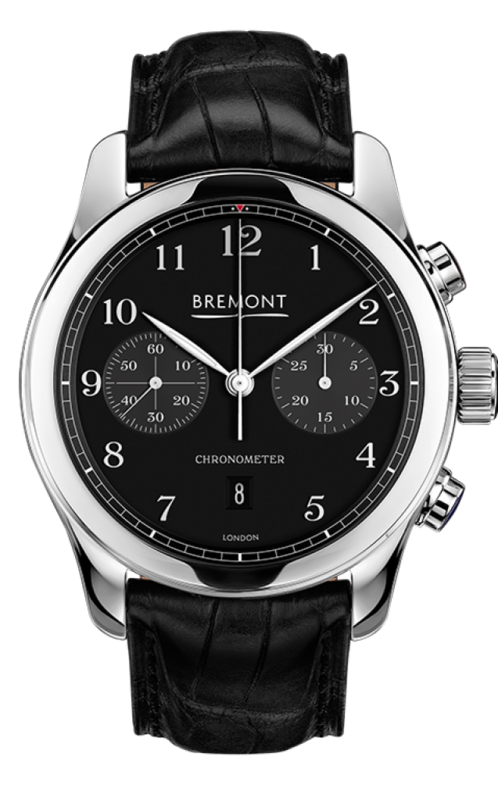 This attractive chronometer has a wonderful black dial with beautifully polished applied numerals. 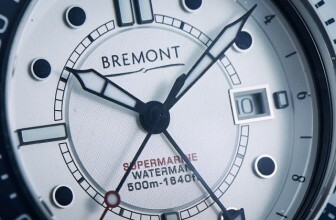 The dial is off-set with two dark grey subtly etched sub-dials. 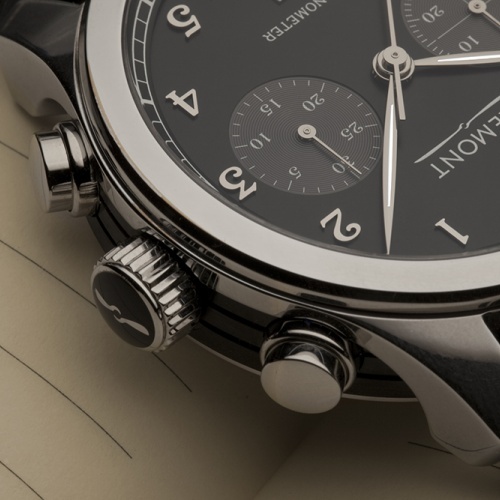 Whilst its white dialled sibling has the exquisitely made black hour and minute hands, the ALT1-C/PB has newly designed polished nickel hands with carefully integrated Super-LumiNova® for legibility at night. 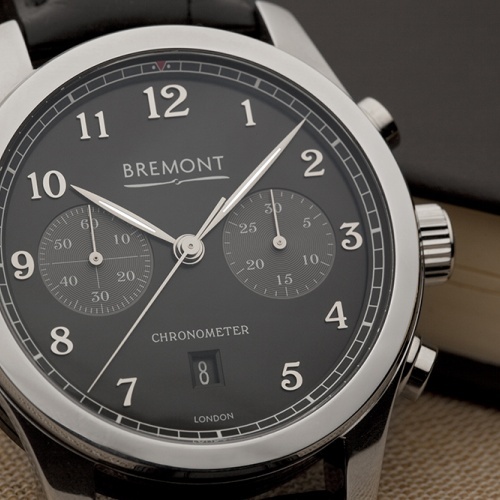 As with all core collection timepieces, this polished steel case will undergo a similar hardening treatment, providing high impact resistance but still retaining its polished surface finish. 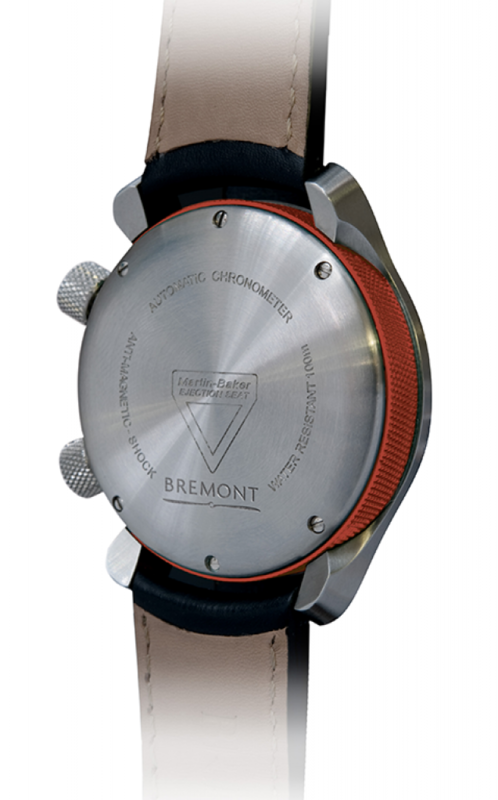 The signature coating gives the watch case excellent toughness, good wear and high impact fatigue resistance, a technique used widely in the aerospace industry. 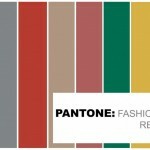 Pantone: Official Colours for Autumn 2016 & How to Wear Them!